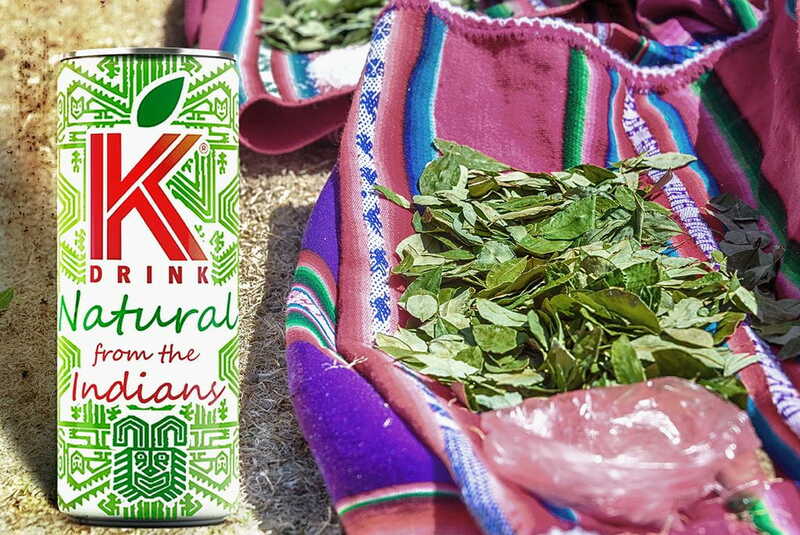 The *Coca leaf has been used in the Andes for over 2,500 years BC by indigenous (Incas, Keros, Quechuas and Aymaras) as a sacred leaf. The Andean population also used as a nutritional supplement for its beneficial effects, and functional properties. The legend of Yerba mate says he was given by God Tupa known as the God of goodness by the Guarani Indians. Guarana is also a sacred plant in the Amazon. The Indians Mawé people were the first to domesticate and cultivate in the area of the Amazon River. Stevia a sweet herb,was known by the Guarani Indians for centuries.They used to enhance the taste of bitter Yerba Mate and also for its medicinal properties. 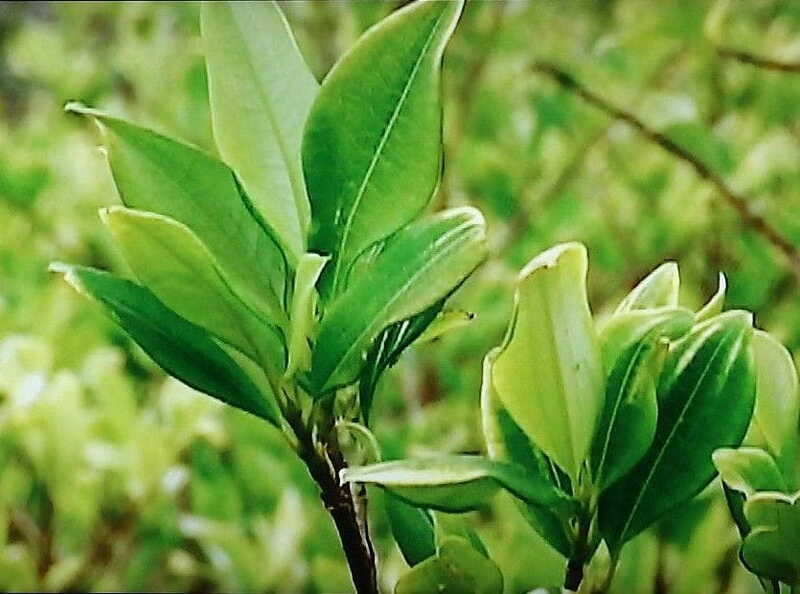 * The coca leaf extract is decocainized according to European legislation, leaving only the natural properties that reputedly used by American Indians since ancient times.